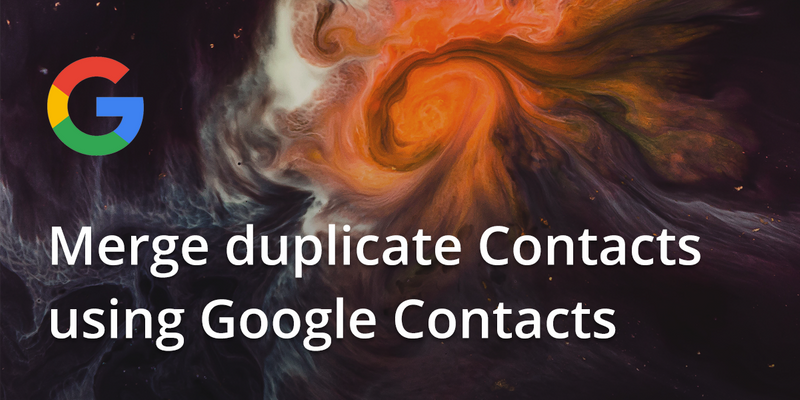 Having duplicate contacts in Gmail can be annoying, but thankfully Google have made a very handy tool to deduplicate your Gmail contacts. 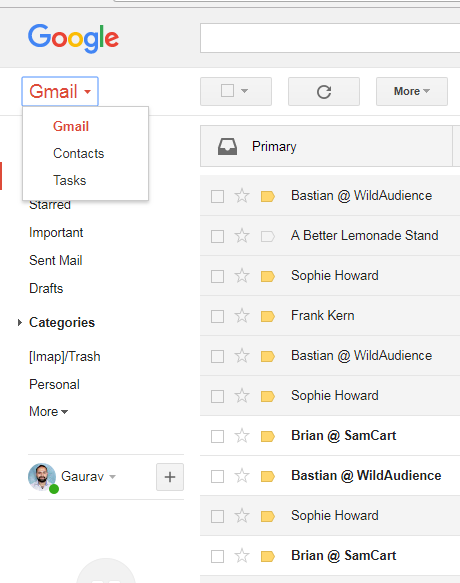 If you’re on a computer, click on the Gmail text and there will be an option to select ‘Contacts’. 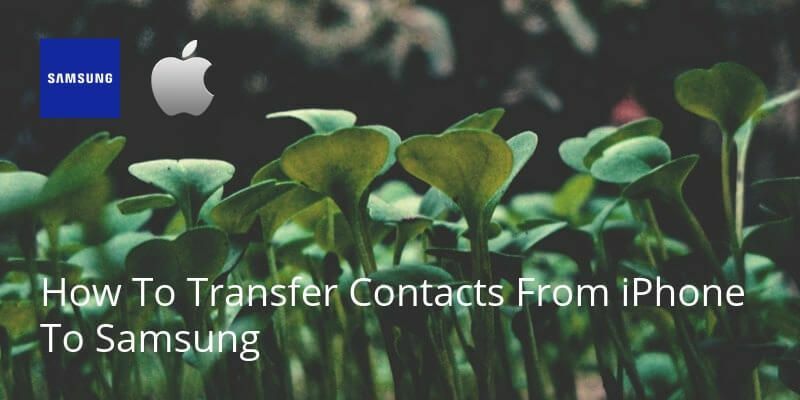 This will then take you to the contacts app. 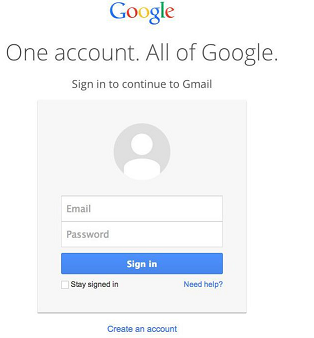 On the left hand side there is a taskbar. 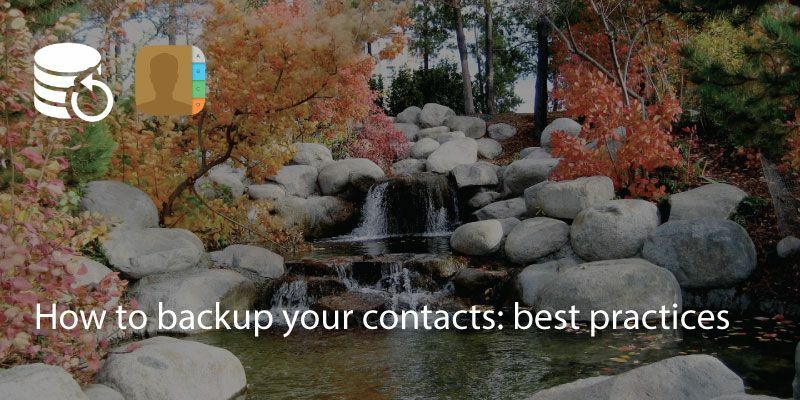 Just below ‘Contacts’ you will see ‘duplicates’. 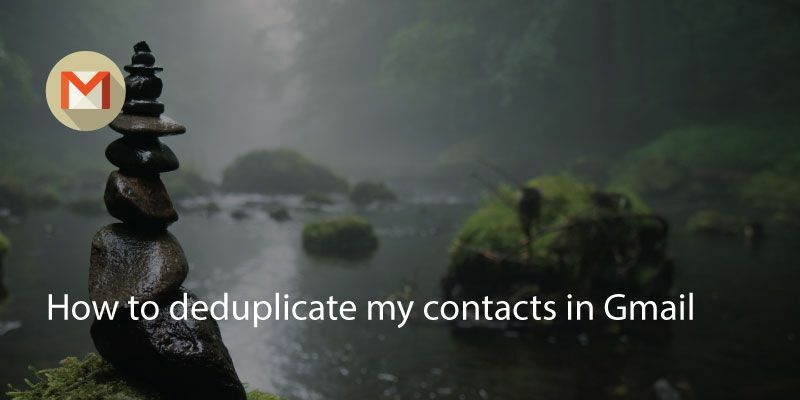 Clicking on this will show you a list of the offending duplicates and give you the option to merge them. 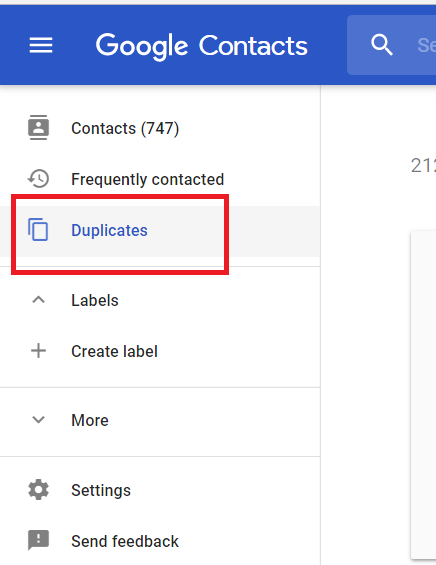 As it is automated it may not catch all the duplicates, especially if you have used different formats or spellings for names. 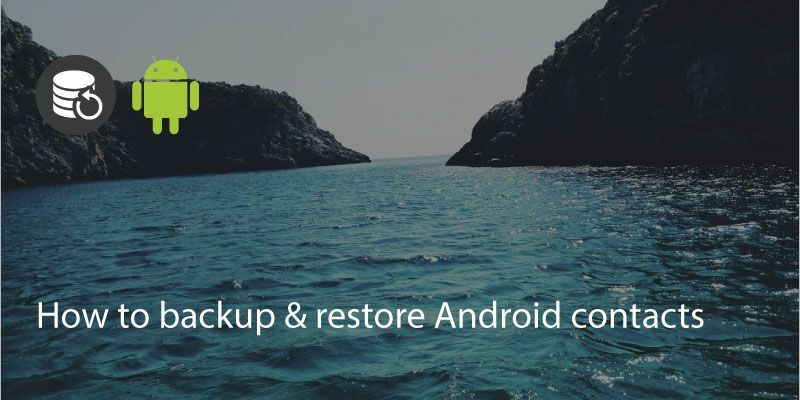 In this case you may need to do a manual edit to catch the variations.